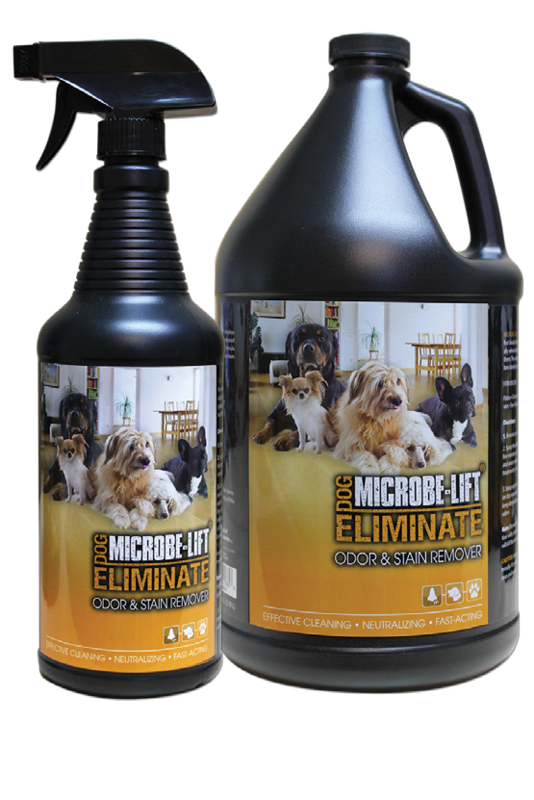 This unique, biologically formulated product employs the latest natural technologies. 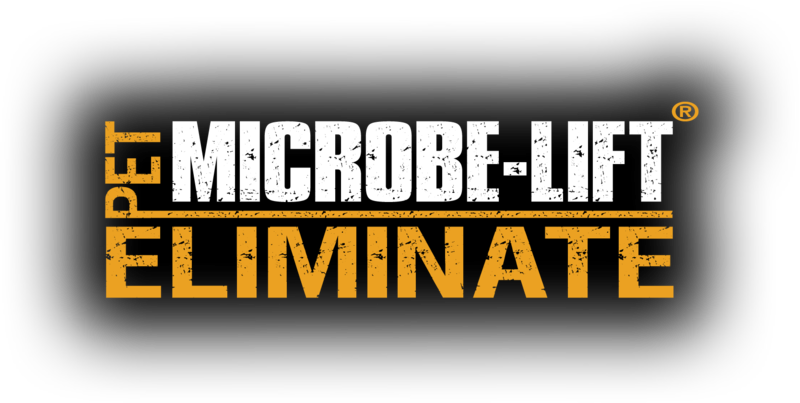 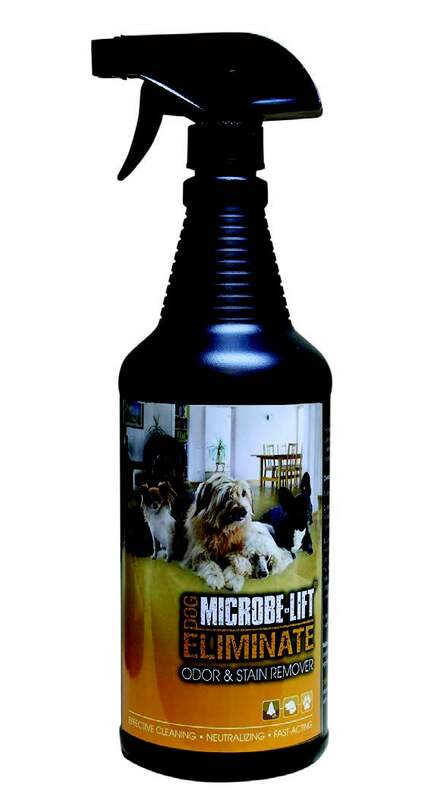 It is a highly concentrated blend of friendly, benecial bacteria. 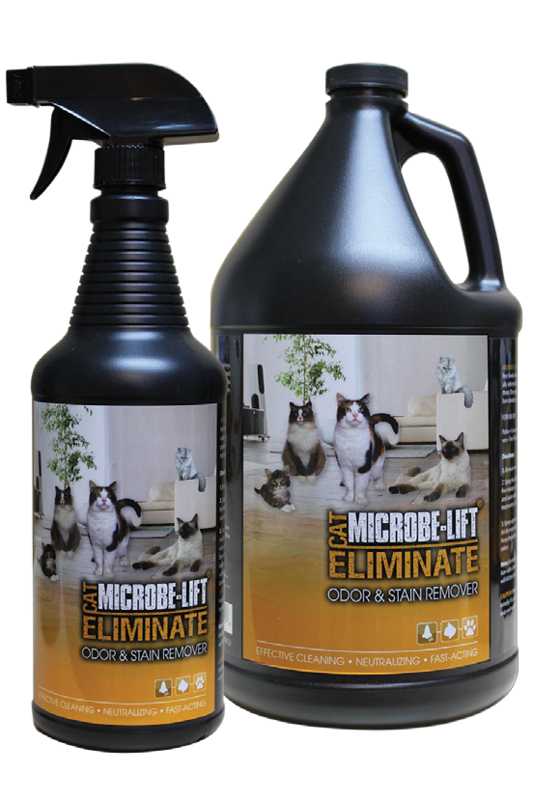 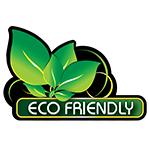 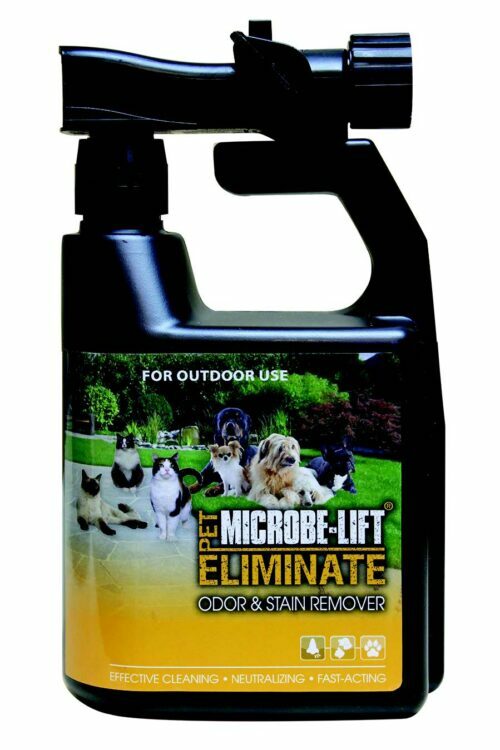 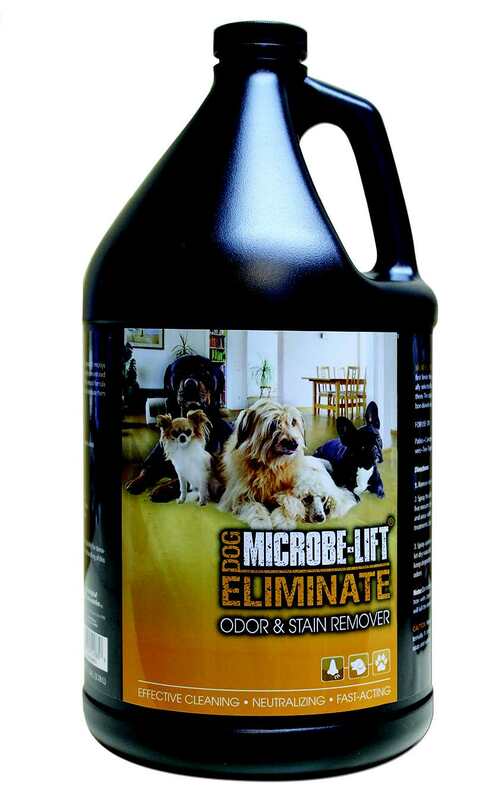 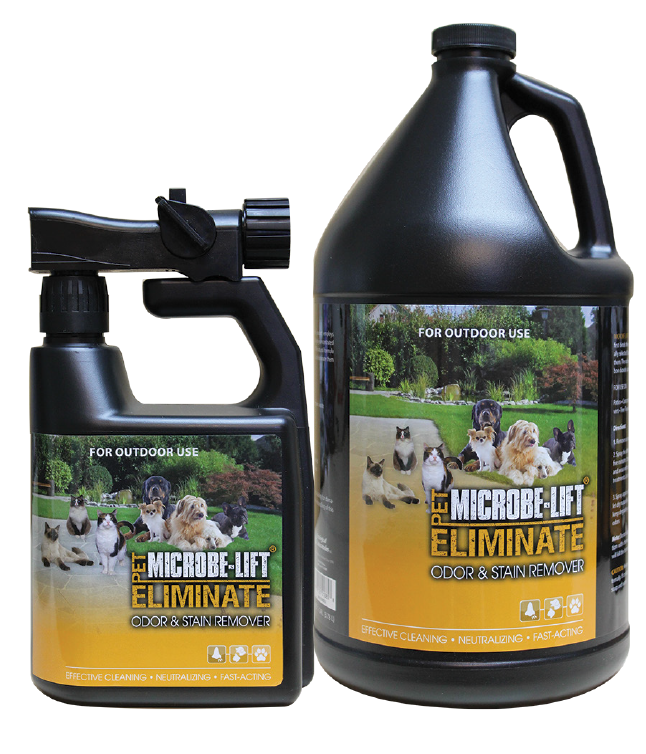 This natural formula will not just cover strong pet odors; it will eliminate them at their source!